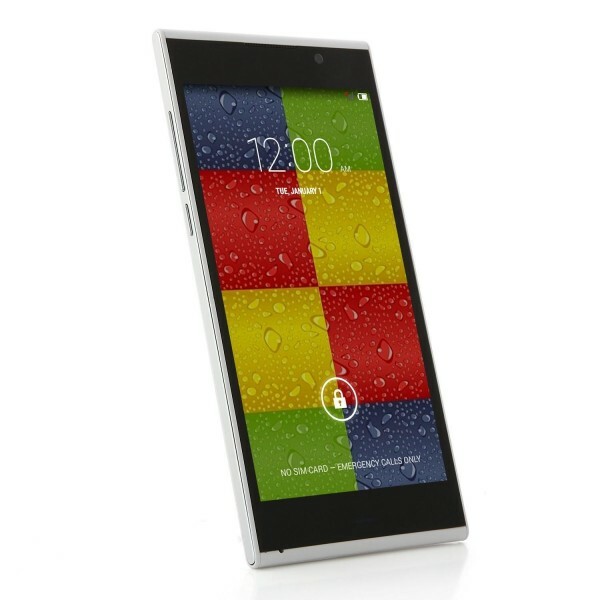 The Elephone P10C is a mid-range Android smartphone announced by Elephone back in Q1 this year. The Elephone P10C comes with a 5.8mm ultra-slim body which sports a 5-inch qHD display powered by a 1.3GHz quad-core processor along with 1GB RAM. No doubt, this device is one of the most impressive handset released by Elephone this year – which include the Elephone P7 Blade. Like most other Android smartphones, we can root Elephone P10C using the vroot program as well. If you’re interested, then read on to find out how to root Elephone P10C in less than an hour. Make sure there is more than 50% battery remaining on your Elephone P10C smartphone. Back up your Elephone P10C smartphone. Connect the Elephone P10C to your PC using an appropriate USB cable. 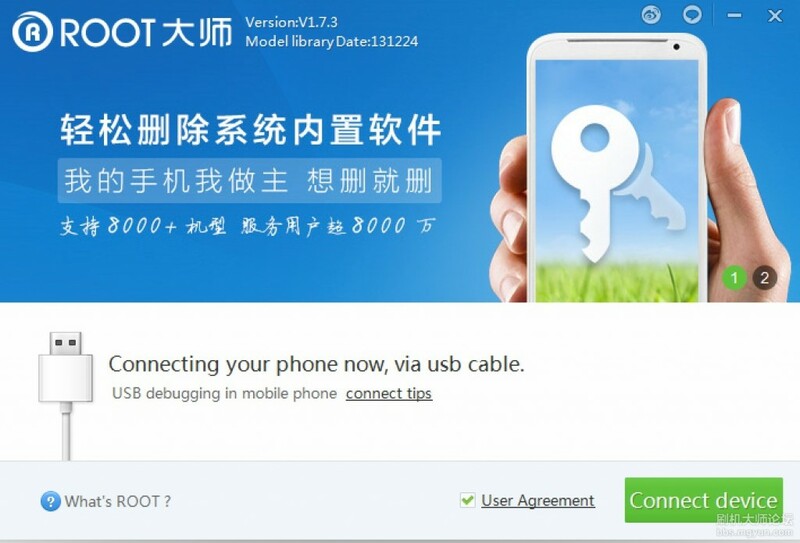 On the vroot program, click on the ROOT button ( Green button ) to begin rooting Elephone P10C. Congratulation! You’ve just rooted Elephone P10C! Now, you’re free to install custom ROMs as well as recovery on the Elephone P10C. In the meantime, stay tune for more how to root tutorials!